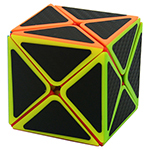 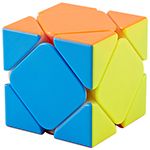 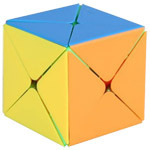 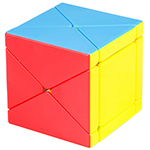 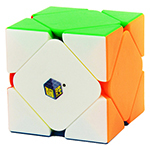 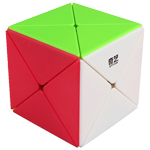 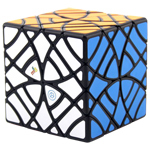 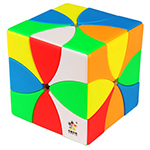 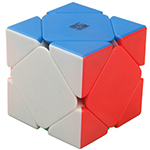 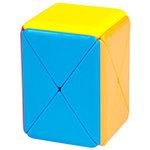 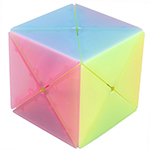 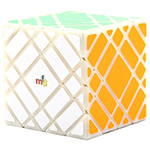 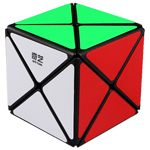 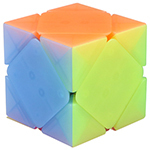 The Skewb is a very interesting puzzle! 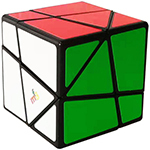 At a first glance it may seem to be difficult, but after a while you will get used to it. 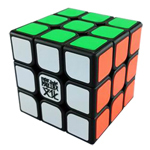 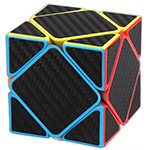 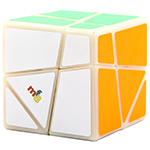 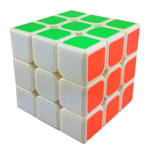 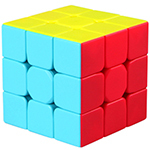 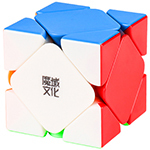 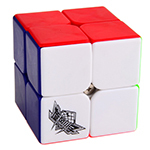 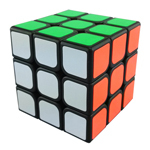 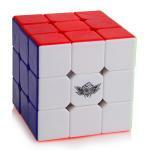 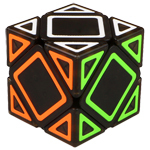 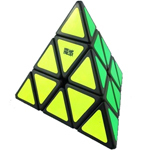 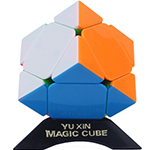 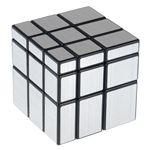 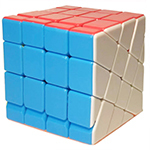 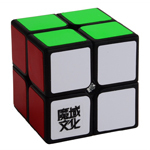 I think it’s simpler than the 2x2x2 Magic Cube, because after one face is done it can be solved in maximum 24 steps. 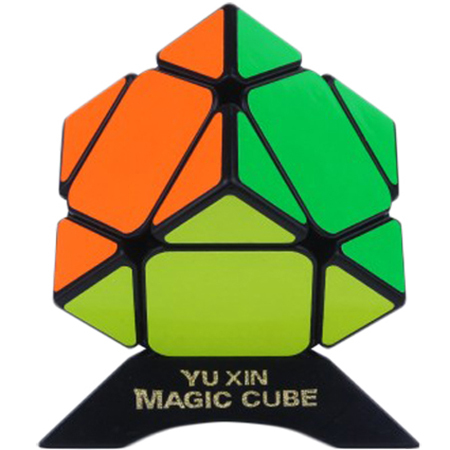 Total 102 records, divided into5 pages.